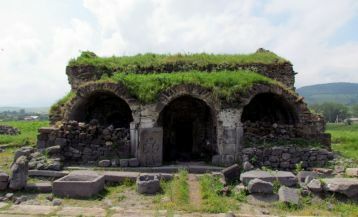 The house-museum of Aksel Bakunts (Armenian prose writer, film-writer, translator and public activist) is located in Goris, in the hometown of the playwright, in the house where he was born and lived. 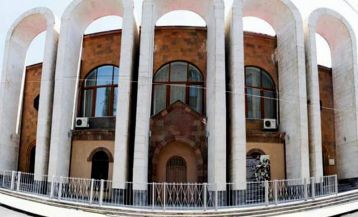 The museum was founded in 1968 and is considered to be a branch of the Museum of Literature and Art in Yerevan. The house was preserved in its original form, the interior and furniture were left just the way they were during the life of Aksel Bakunts. Besides of personal thing, the museum exhibits a rich library, scientific and auxiliary materials, documents, photographs and materials of the writer’s cultural activities. 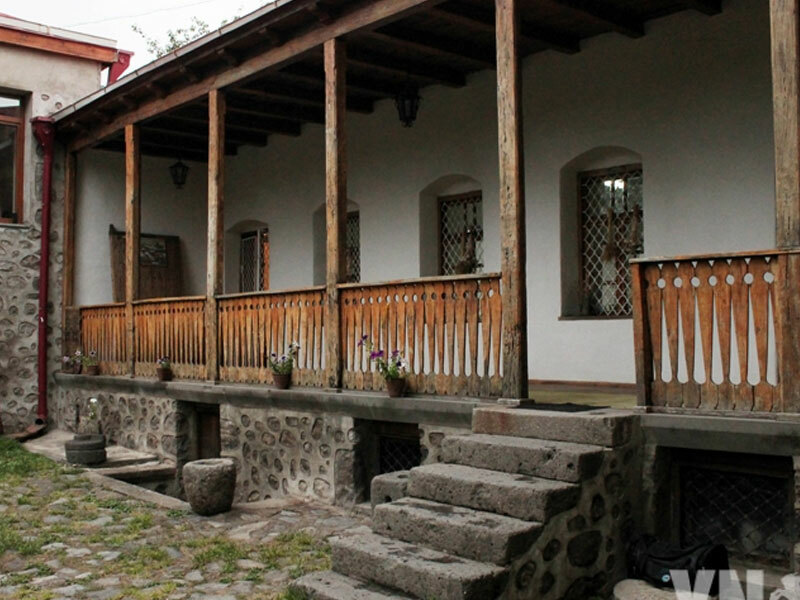 Every year the museum hosts “Days of Bakunts” dedicated to the life and cultural activity of the playwright.